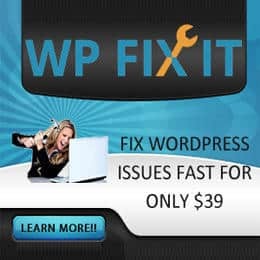 Looking for an all-in-one business solution for your WordPress website? Elegant Themes has you covered with the premium WordPress theme, Foxy. 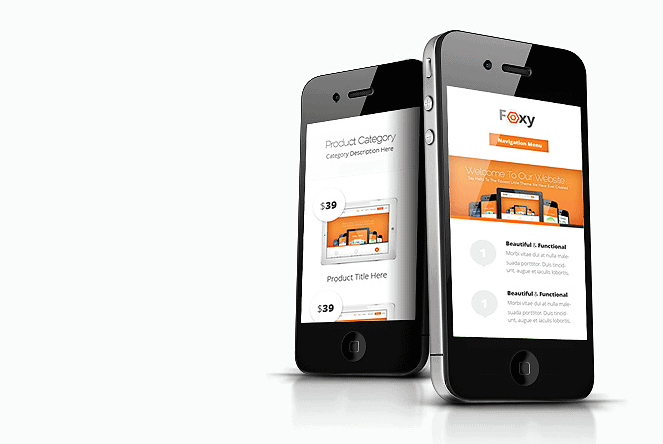 As with all of Elegant Themes, Foxy is a Responsive Design. It uses CSS media queries to trigger different layout for whatever device your readers are using to view your site. That means no more zoom and scroll to view your website. 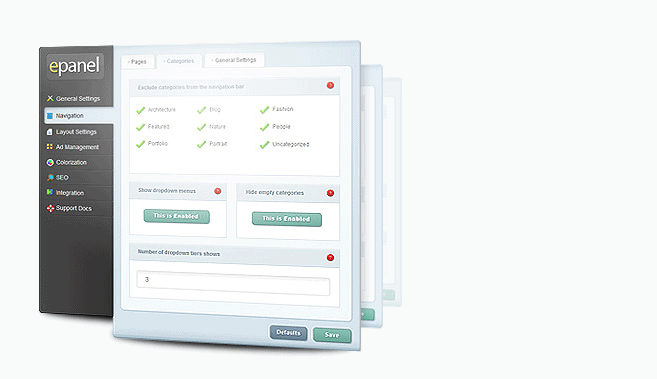 Another great feature that comes standard with all Elegant Themes is the ePanel theme options panel. With the ePane, you can easily control you’re the look and feel of your website without having to know anything about coding. You can use the ePanel to toggle on and off features such as advertisements, theme colors, search engine optimization, and other features. 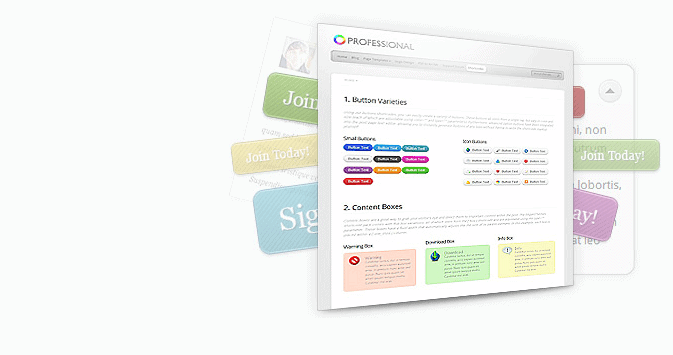 with page templates, you have access to pre-made styles and functions. You can apply templates to individual pages or multiple pages to give your site a unique look. 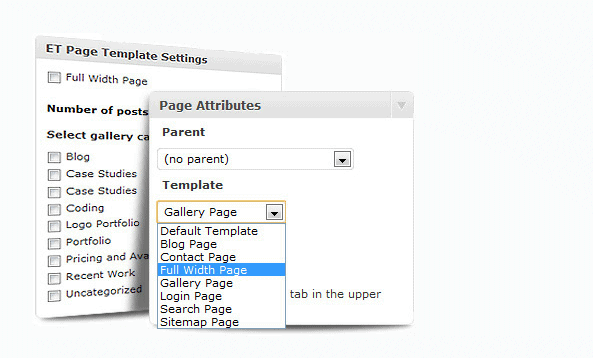 You can create galleries, contact pages, sitemaps, blog feeds and more with the Elegant Themes Page Templates. Shortcodes have been apart of WordPress for some time. WordPress Developers over time have added more shortcodes to the themes or plugins they created. With Elegant Themes, its no different. They make it easy design and organize the posts you create.They have huge collection of shortcodes, all designed to help you create complex layouts without having to use any code. As with all of Elegant Themes’ themes, its not only beautiful, but its functional. The entire theme is user friendly and it will have you on your way to having a successful site. I’ve checked Foxy theme when it was first released, really good choice and easy to customize.